Ron is an Accredited tax specialist, who principally consults on Commonwealth and State tax laws, tax dispute resolution and compliance enforcement. 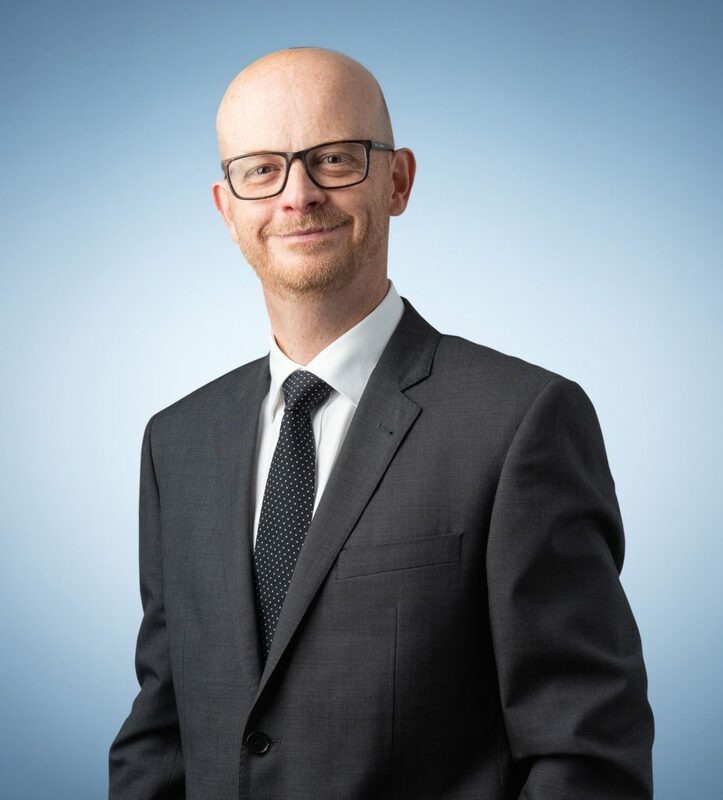 He specialises in trusts and trust disputes, succession and asset protection, business and investment structuring and tax sensitive commercial and property transactions. Ron is a Senior Fellow, University of Melbourne lecturing in the Masters of Law program on Tax Practice: Writing Effectively (LAWS70318). He is a nationally respected technical writer and presenter. Ron has been recognised by Doyle’s Guide as a Recommended Leading Tax Lawyer from 2015 – 2018. He is a member of the Law Institute of Victoria and The Tax Institute. He is also a member of The Tax Institute’s Technical Committee (Vic), member and former chair of its States Taxes Committee (Vic) and former representative of its Victorian State Taxes Consultative Council.